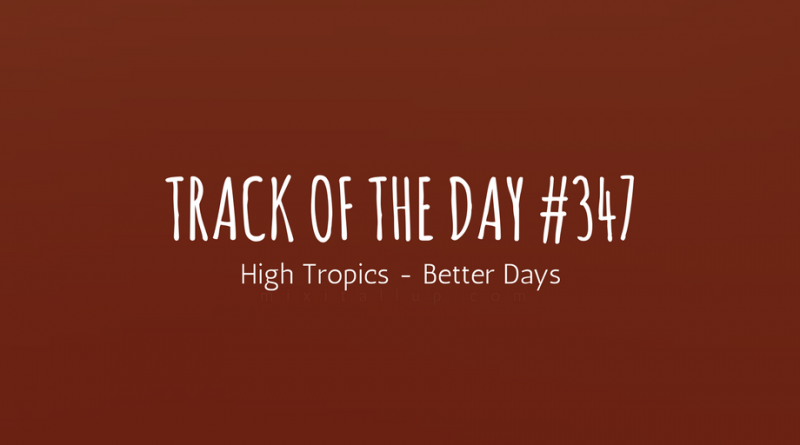 Stereotypically 00’s indie-rock, but that’s exactly what High Tropics do best. 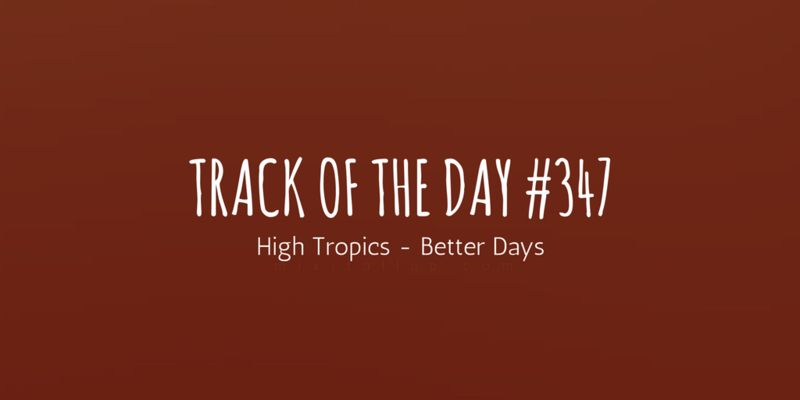 Most recent single ‘Better Days‘ shows the band at their best so far with hard-hitting riffs, danceable choruses and pop sensibilities throughout. 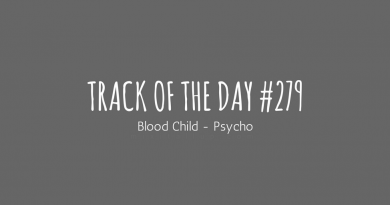 Catchy and bustling with energy, ‘Better Days’ has the potential to be a huge hit live. 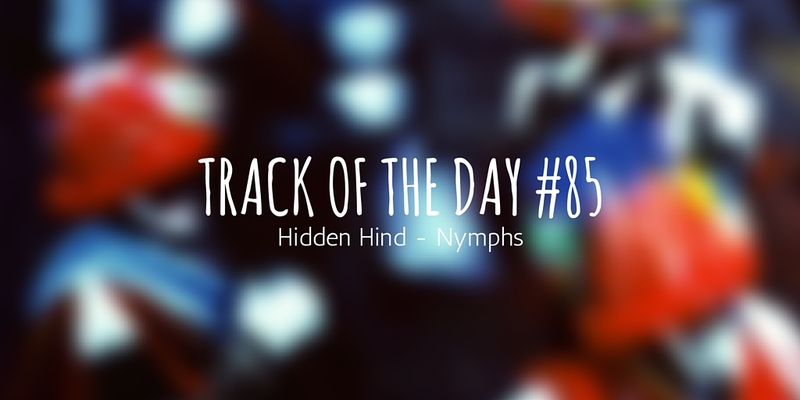 Definitely one for fans of Pigeon Detectives or Circa Waves style indie-rock/pop. 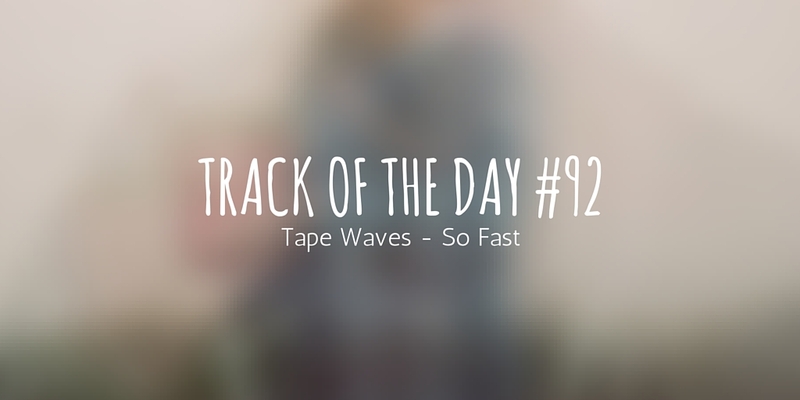 With tracks like this, expect to be hearing a lot more from High Tropics in the future.